Dani has been at Mizzou since 2017. 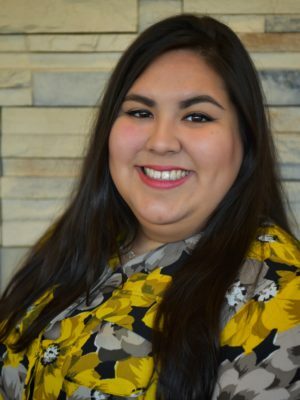 Dani is a member of ACPA, a national student affairs association. She serves on the Chancellor’s Status of Women Committee.